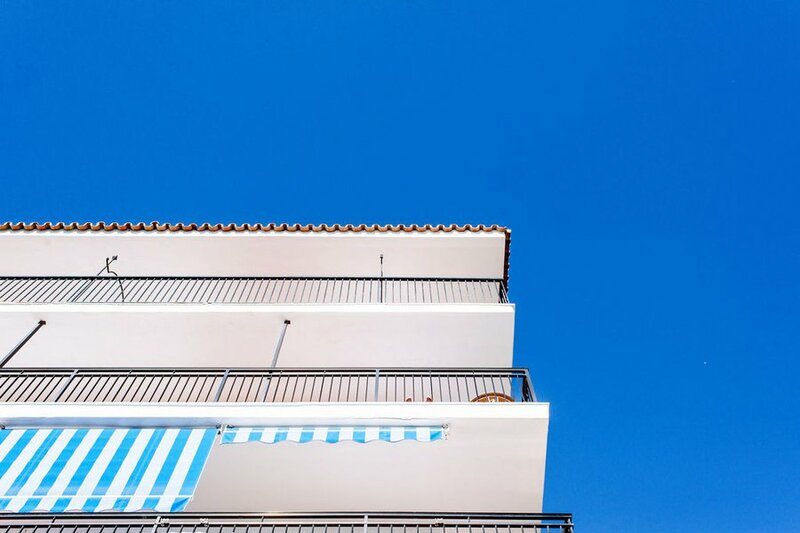 Popupla friend and passionate photographer took to the Iberian Peninsula for Spanish treats and warm weather. After spending time in Seville, Málaga, and Nerja, he discovered his new mission in life: to eat all the jamón in España. A noble (and understandable) pursuit. 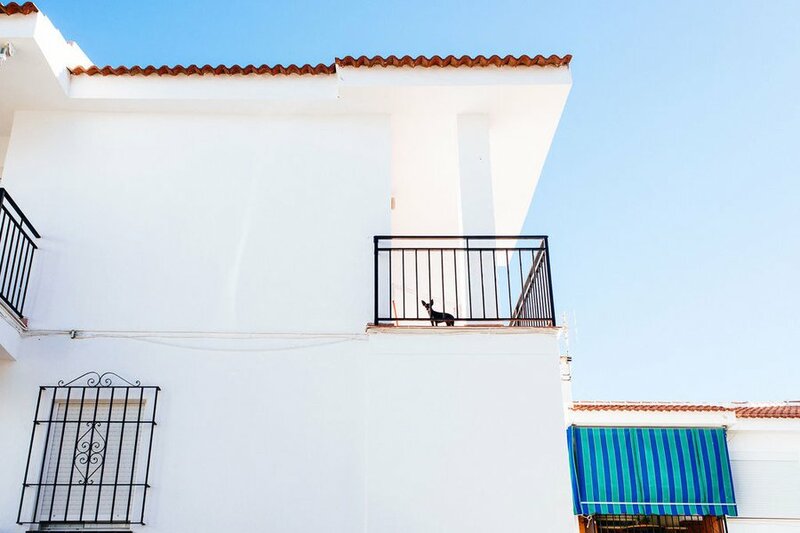 Click through for a selection of photos from his Andalusian adventure. 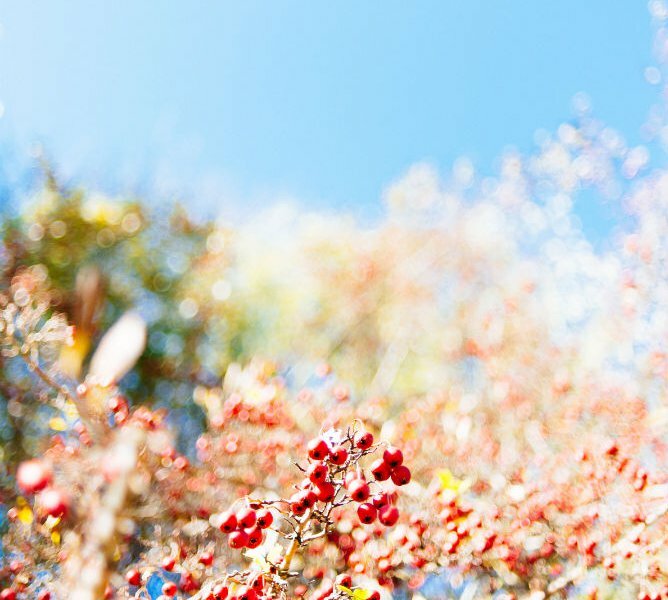 ANDALUSIA, Spain – Last fall, I wanted a boost of warm weather before the winter chill overtook London. My travel partner, love of my life, then girlfriend and now fiancée (that's another story!) and I sat down to make some travel plans. As usual, our appetites determined our destination. 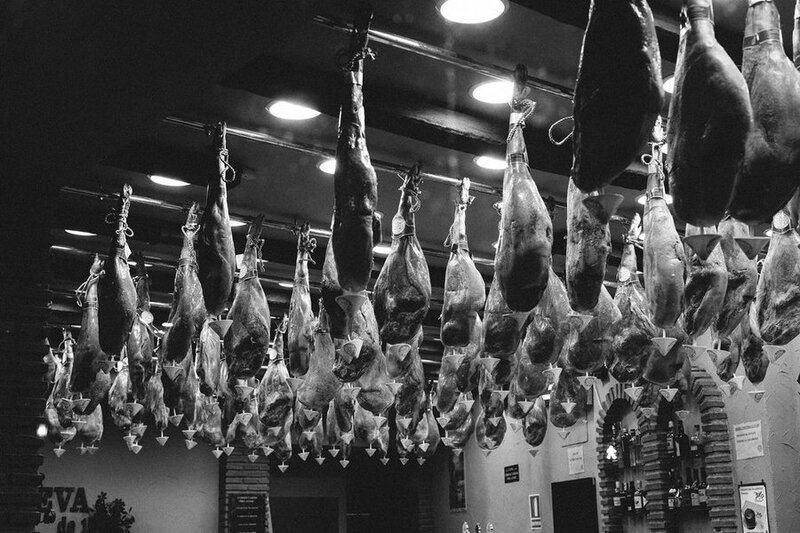 This naturally led us to Seville, Spain, the Andalusian home of tapas and flamenco. My Nikon came with us. Tapas have always been a favorite of mine. However, none of my small-plate moments in Australia or London could have prepared me for the culinary experience in Seville. We wanted freedom on this trip, and decided to hire a car instead of rushing and relying on trains and buses. We ended up freaking out on the wrong side of the road, missing turns, and getting stuck in tiny alleyways. 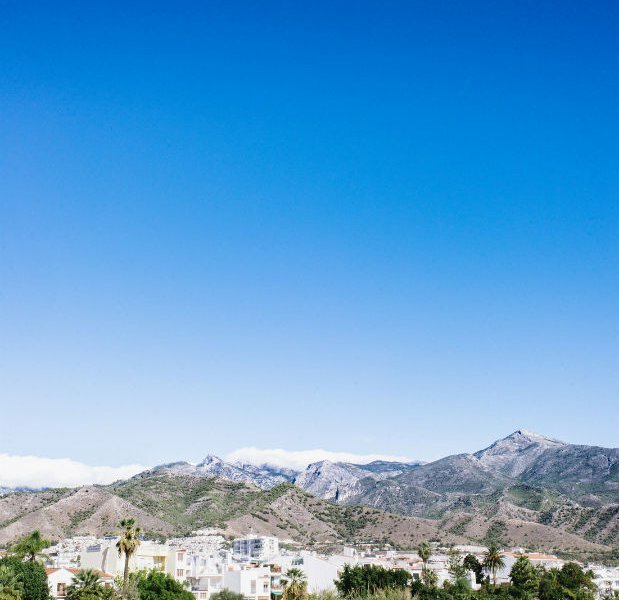 Our driving mishaps were offset by the stunning views of the sea and mountains on the long drive towards Málaga. We spent a couple of days there and half a day in the sunny beach town of Nerja. Andalusia has secured a spot in my memory for its pleasant blend of history, culture, and architecture. And for the best tapas and gin at incredibly affordable prices. I love it, I miss it, and I want to eat everything again. See more of Benjamin's photography on his blog, . 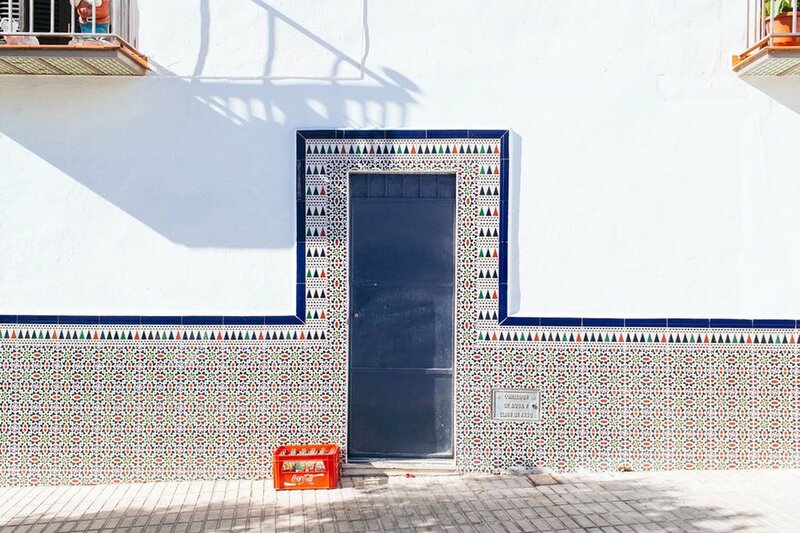 Here's a small collection of favorite moments from my time in Seville, Málaga, and Nerja. 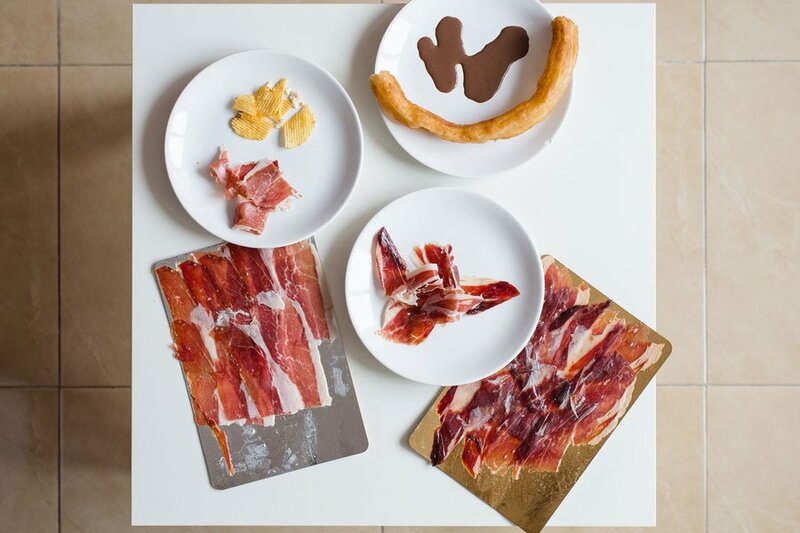 An assortment of jamón and churro con chocolate. Breakfast of champions. 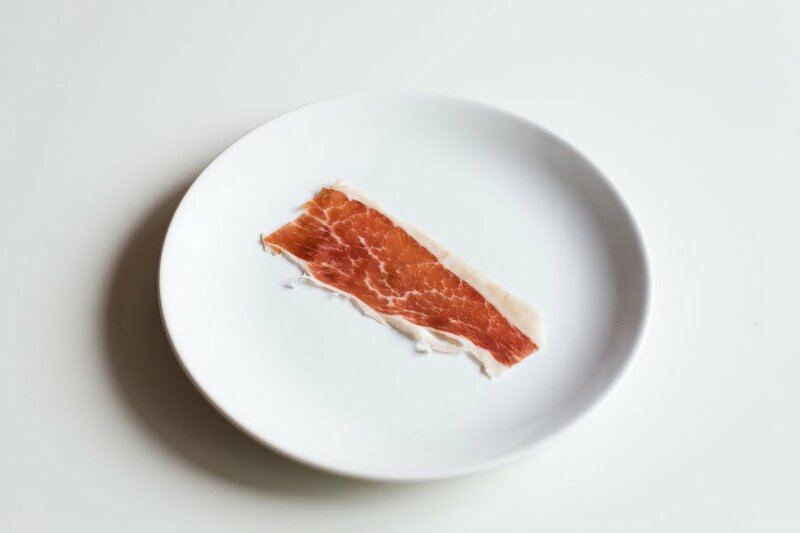 Your daily jamón is by no means average. 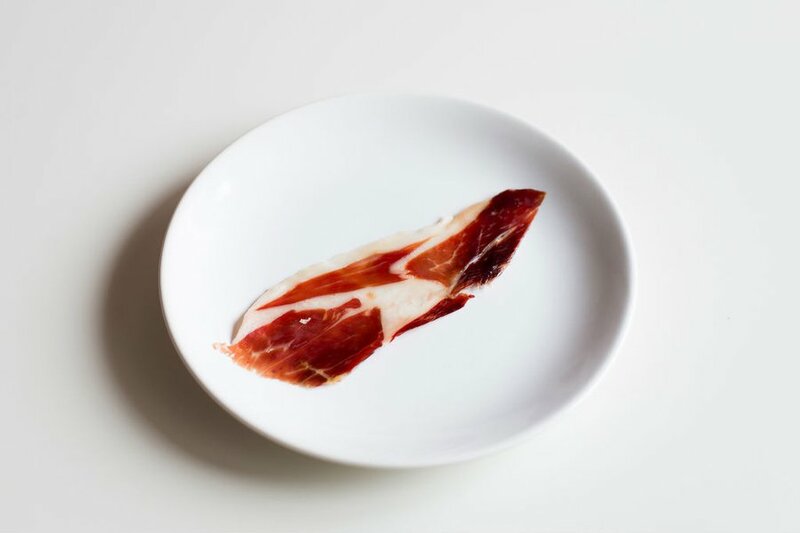 Your specialty jamón: sweet, nutty, salty, and melting away into pure bliss. 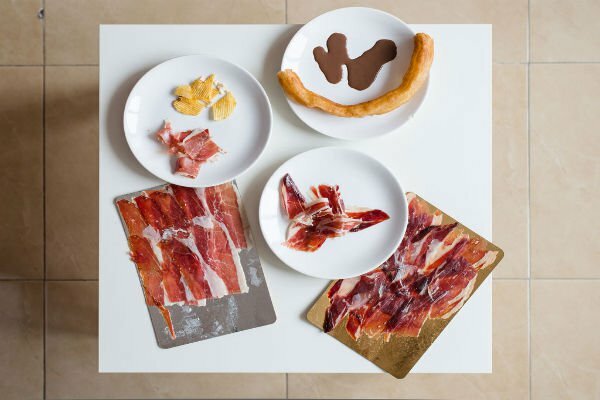 Historically, Catholic establishments in Seville would distinguish themselves from other religious groups by putting a leg of jamón in view of passerby. 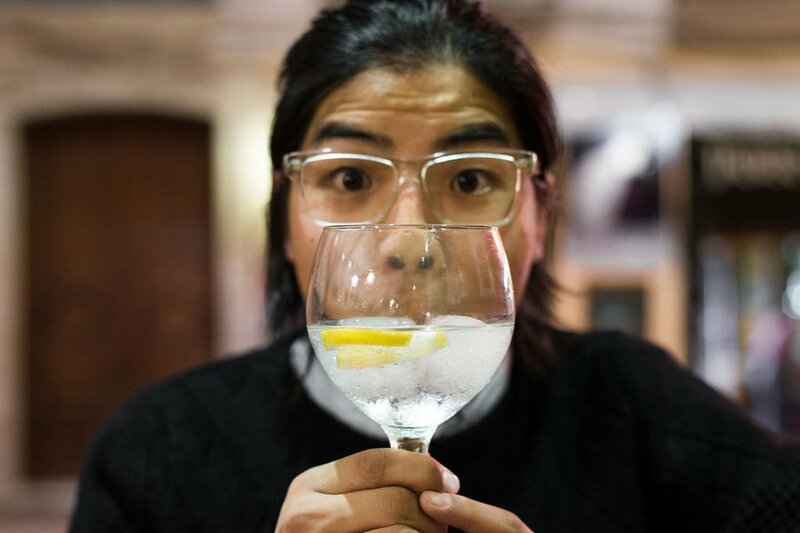 There is a gin craze sweeping Spain. The aroma of the spirit, best experienced from within large copa glasses, suits the Spanish weather perfectly. 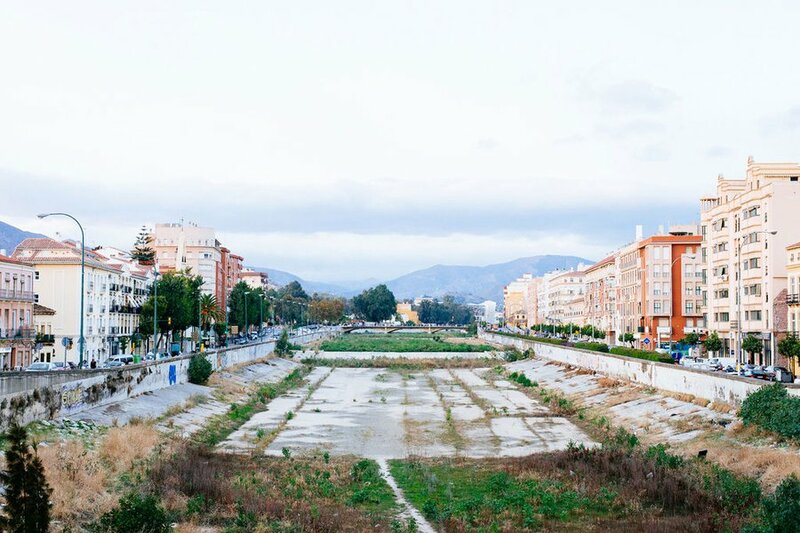 The great river of Málaga. 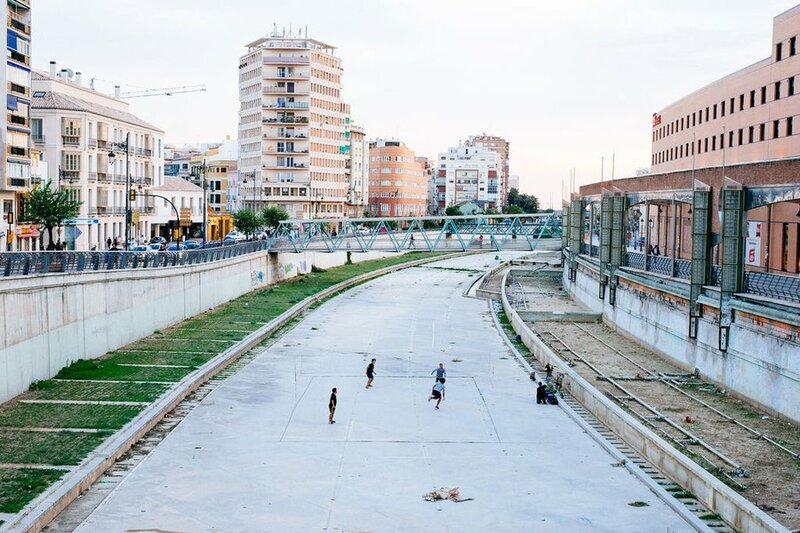 The great river, now the cool kids' spot for fútbol. 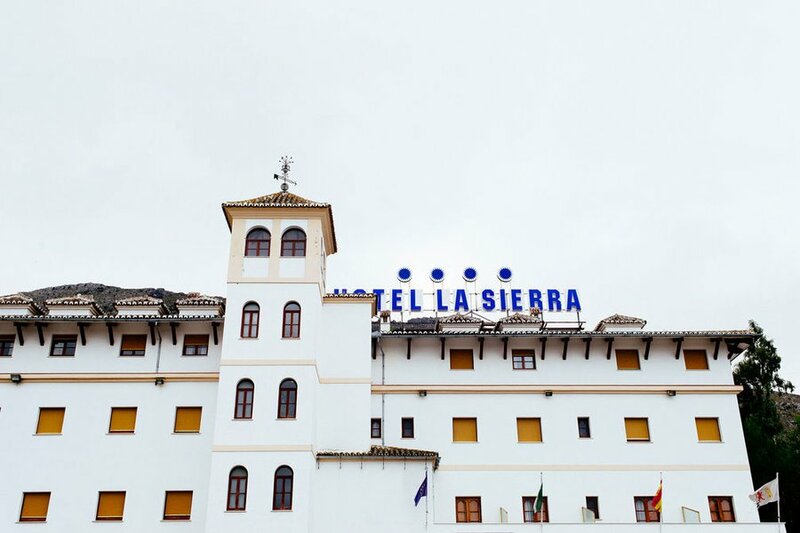 Pit stop at Hotel La Sierra for a coffee. Only your toes need tanning. 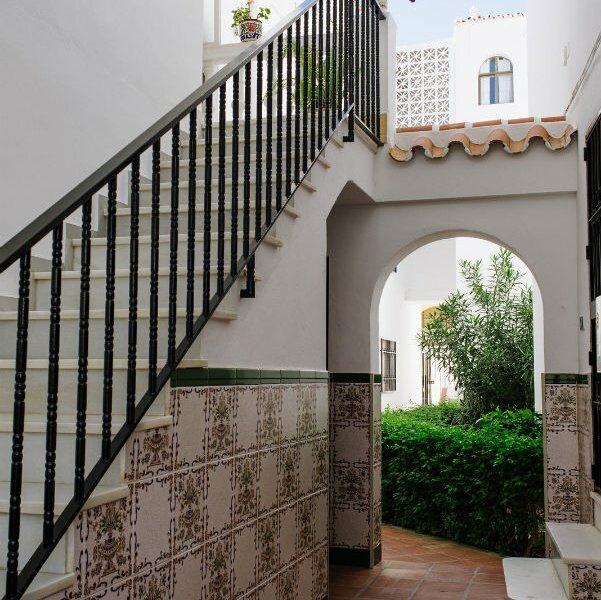 Spanish architecture, where class meets coziness. 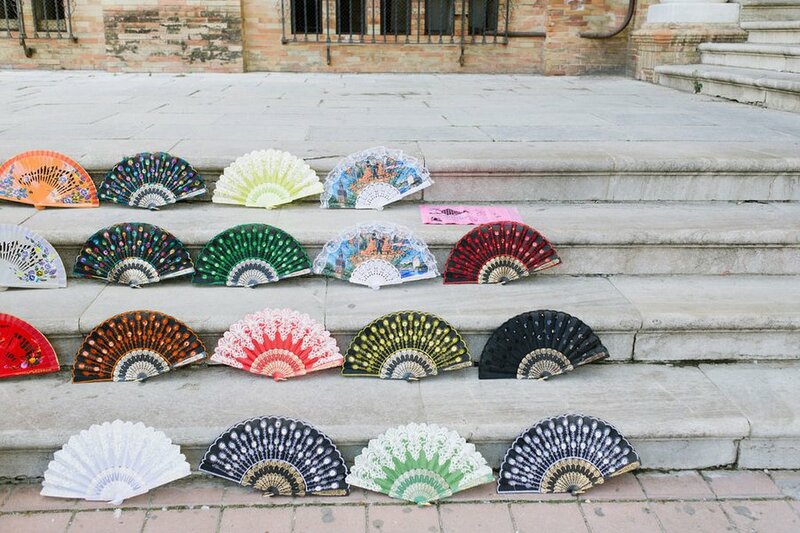 Spain, I am a fan. Thank you. is a hand therapist by day, bartender by night, and a photographer on the side. He is from Australia and is currently based in London. You can follow him on at @benngooi and . He travels for food, photos, and for happiness.